As an author, there are a lot of fun events I get invited to do and takeover and this weekend is a full slate. I'm pretty excited about the fun and wanted to share the events with you. Hope to see you there. You may even win a prize or two. TJ's Virtual Book Tours has it's Grand Opening Celebration this weekend with so many amazing authors that it's impossible to list them all... Check it out here on Facebook. Spring Magic, meet the authors event, hosted by Lions Book Promotions is also hosting a party with plenty of awesome authors here. and My Heart Belongs to a Fictional Character Multi Author event hosted by Chelsea Author Promotions is also in full swing this weekend here. I'll personally be giving away multiple books at these parties and so will many of the other authors participating so all of these events promise to be fun. 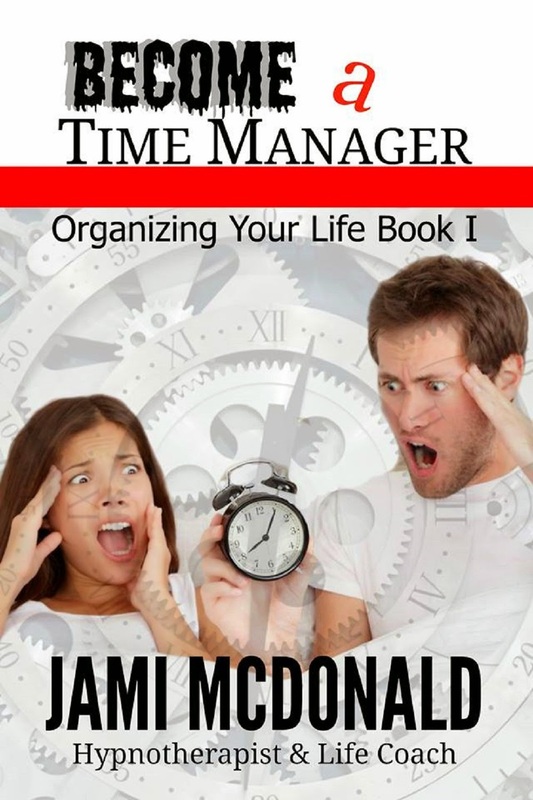 I also released my first non-fiction book in the Organizing Your Life Series titled Become a Time Manager. It's full of tips, tricks, exercises to help people increase their time management skills. Check it out and one click this one this weekend for only .99.